Get your picks before stocks run out! FYI, Kendall and Kylie Jenner's Clothing Line Is Coming To BGC On December 7 And 8! 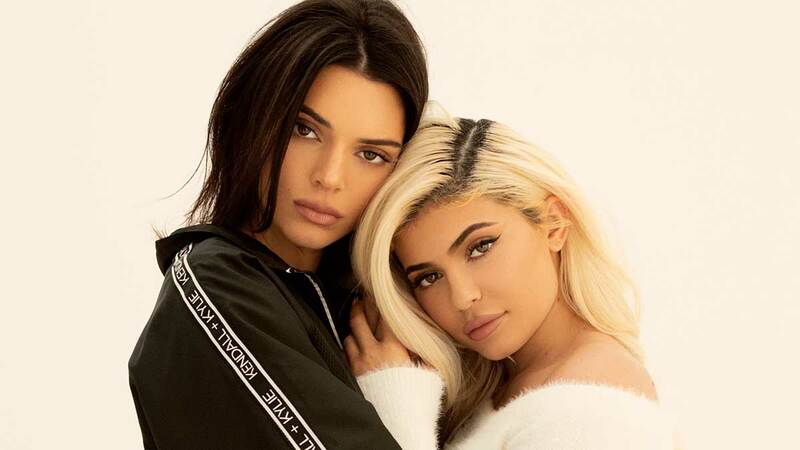 The Kendall + Kylie brand will eventually be available at The Rail outlets. 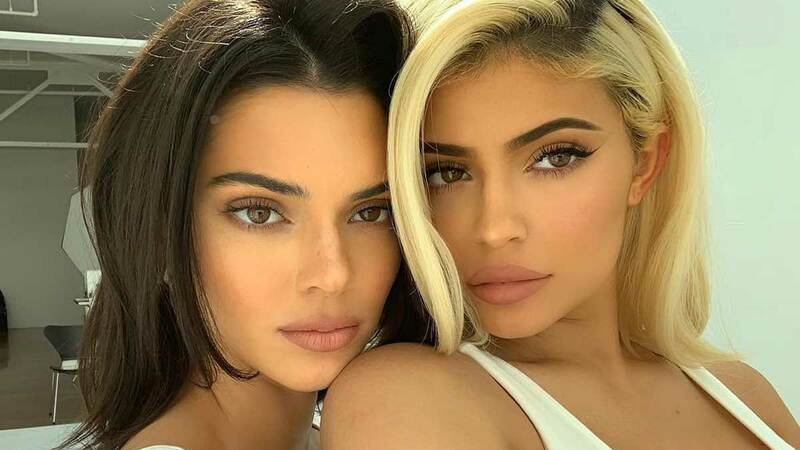 Gone are the days of Insta-stalking the Kardashian sisters and wishing you had their outfits-get your wallets ready, because you'll be able to shop Kendall and Kylie Jenner's clothing line in the Philippines starting this week!